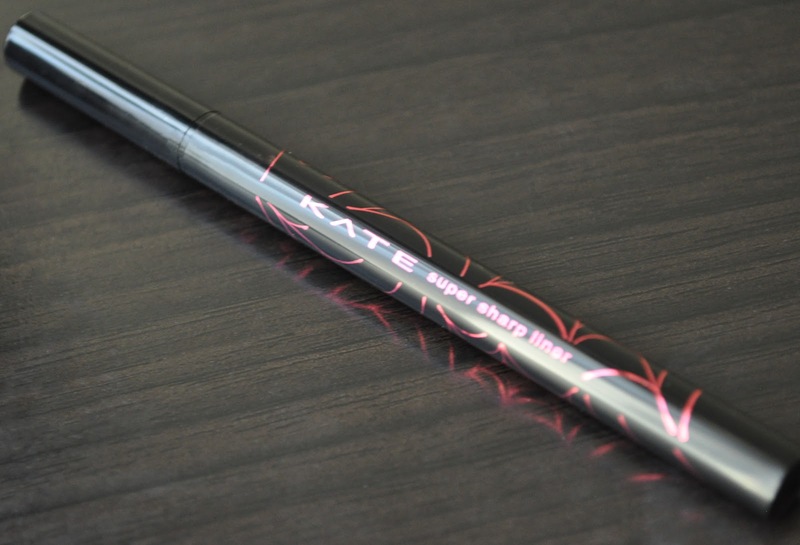 On August 1st, Kate released the Super Sharp Liner S in RD-1, as part of it's Fall 2012 Makeup Collection. The Super Sharp Liner S also comes in BK-01 (black) and NV-1 (it's described as a navy, but I find it more of a deep cerulean). 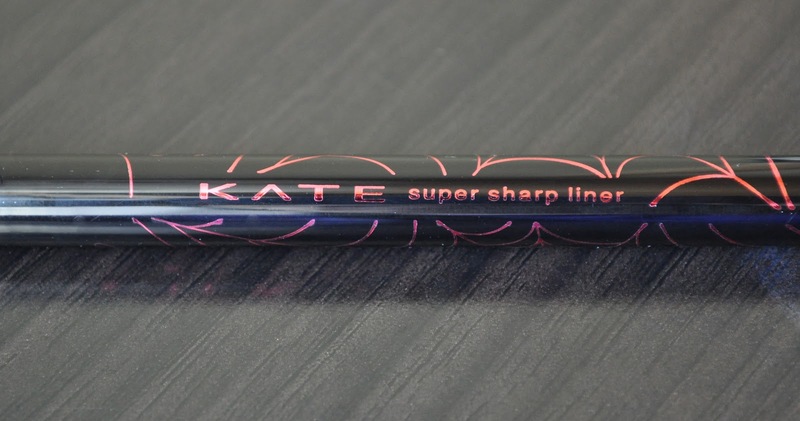 The Super Sharp Liner S retails for ¥ 1,050 ($13.37). 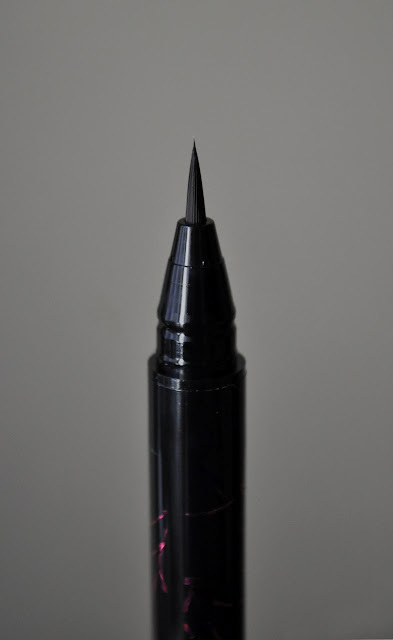 The thin tip allows for easy and precise application, without ever losing it's fine tip. Rd-1 is a beautifully pigmented deep Bordeaux. 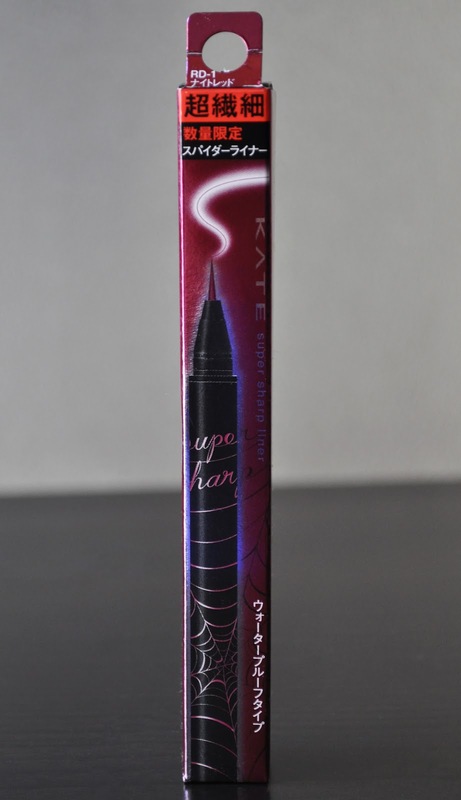 I am really loving this liquid liner, and I see myself getting a lost of use out of it this Fall!! 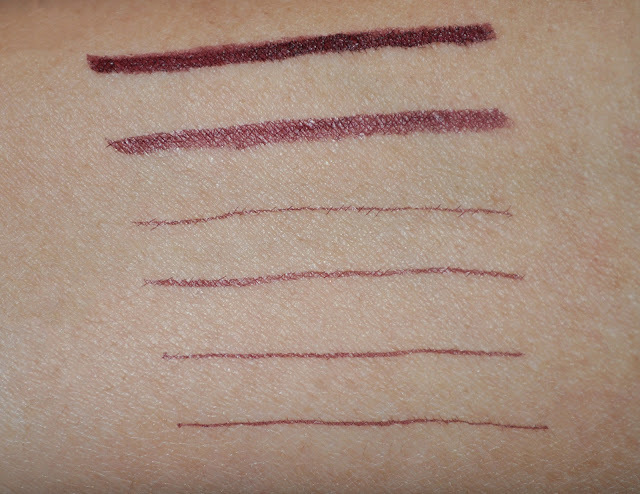 What liquid liner are you loving at the moment? The bordeaux liner is STUNNING. 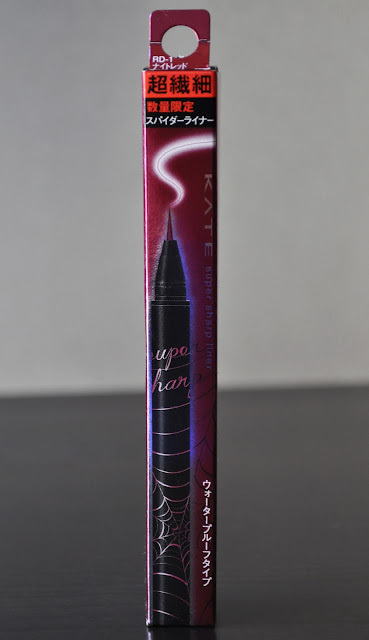 I want to see a look with it! 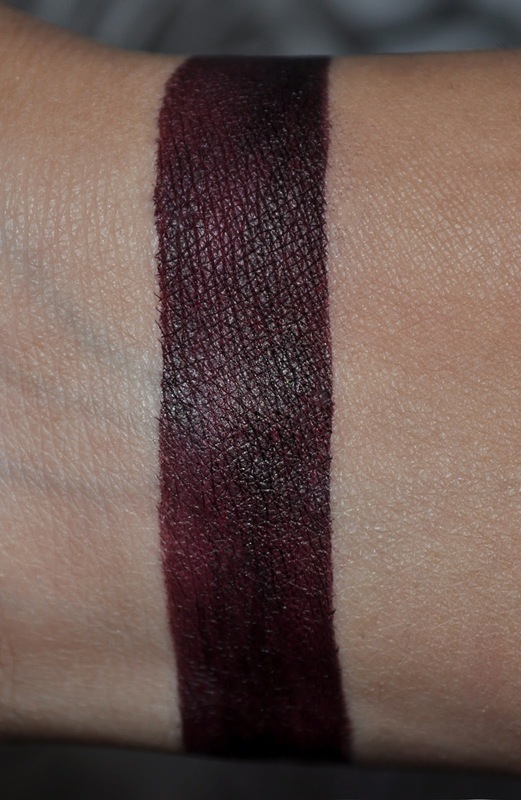 I'm am in love with this color!! is it similar to mac's dark diversion ? Their slightly similar, except Dark Diversion is more plum based and Rd-1 is more red based.